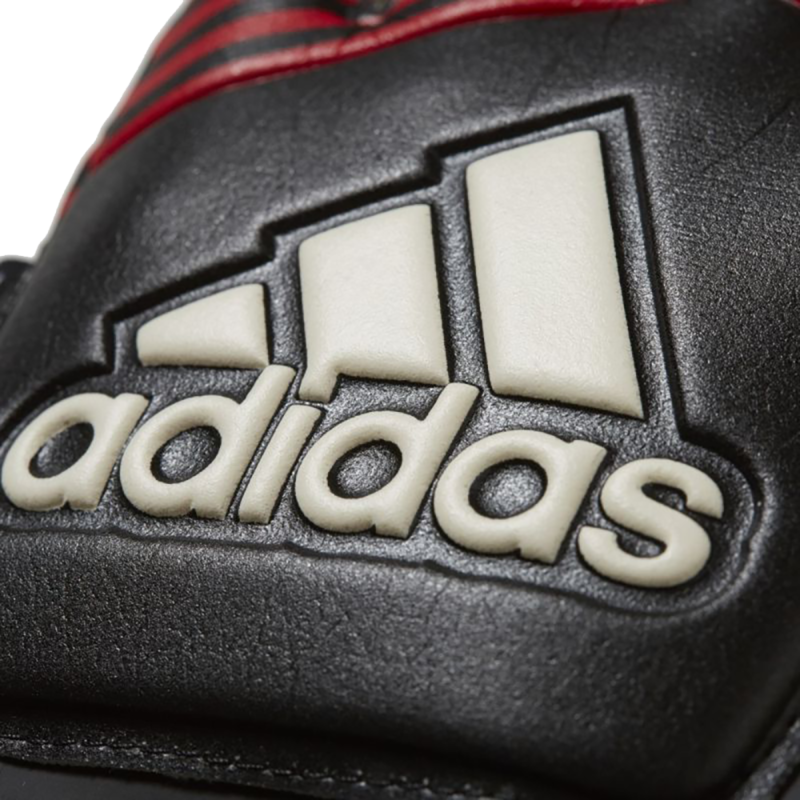 The adidas Ace FS Junior Goalkeeper Glove has been given a Manuel Neuer inspired redesign, so the youth goalie can have the best fingersave gloves on the market. Smooth latex palm offers good grip, cushioning, and durability in all weather conditions for youth goalkeepers. 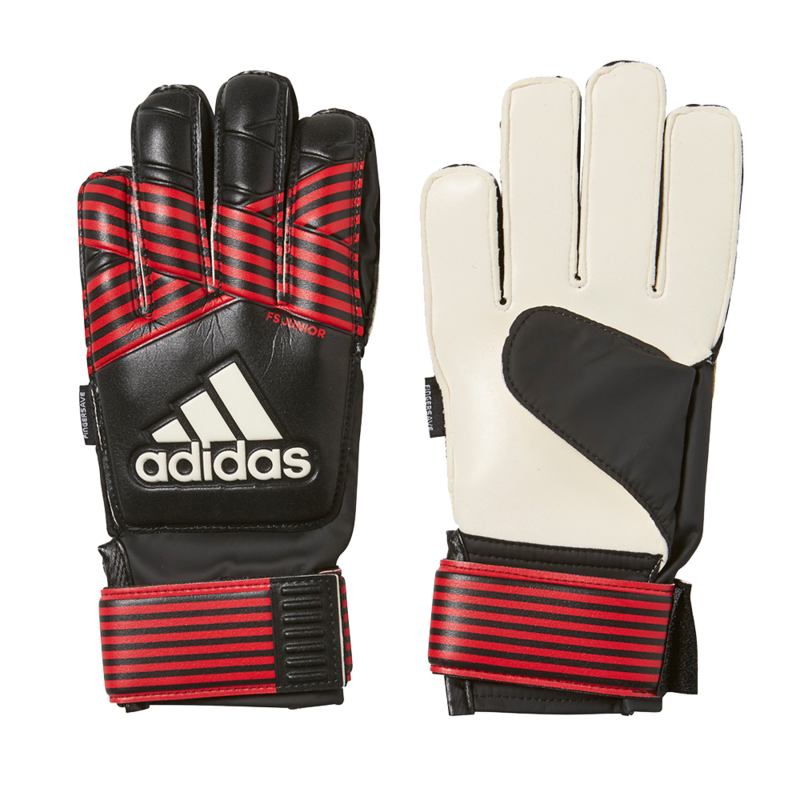 Flat Palm with the adidas Positive Cut to adapt to the natural shape of the youth goalkeepers hand. Provides greater latex to ball contact. 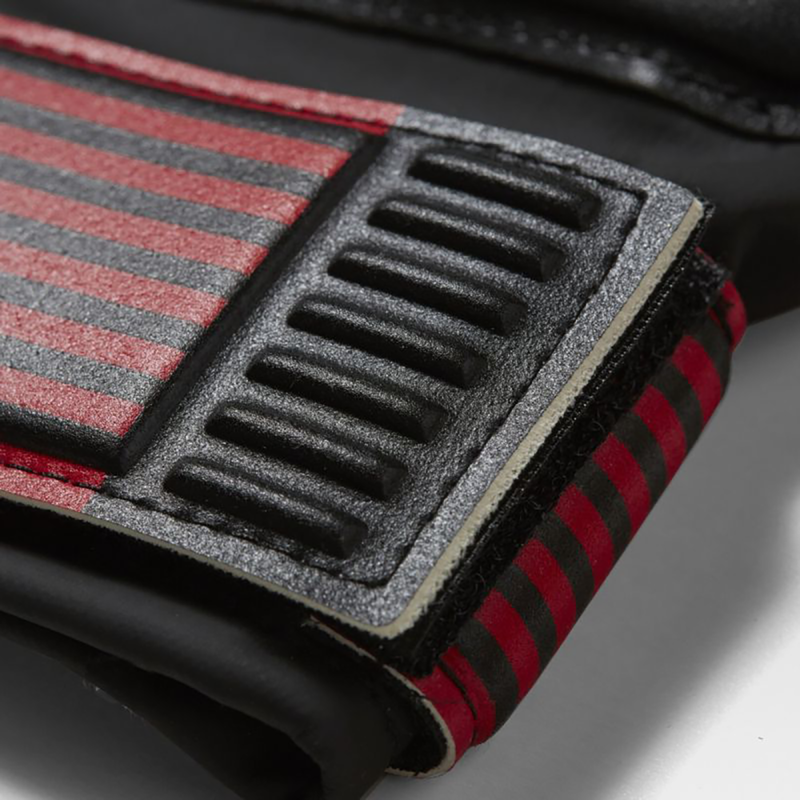 Vented v-notch cuff for easy entry. Full-wrap wrist with Velcro fasteners. 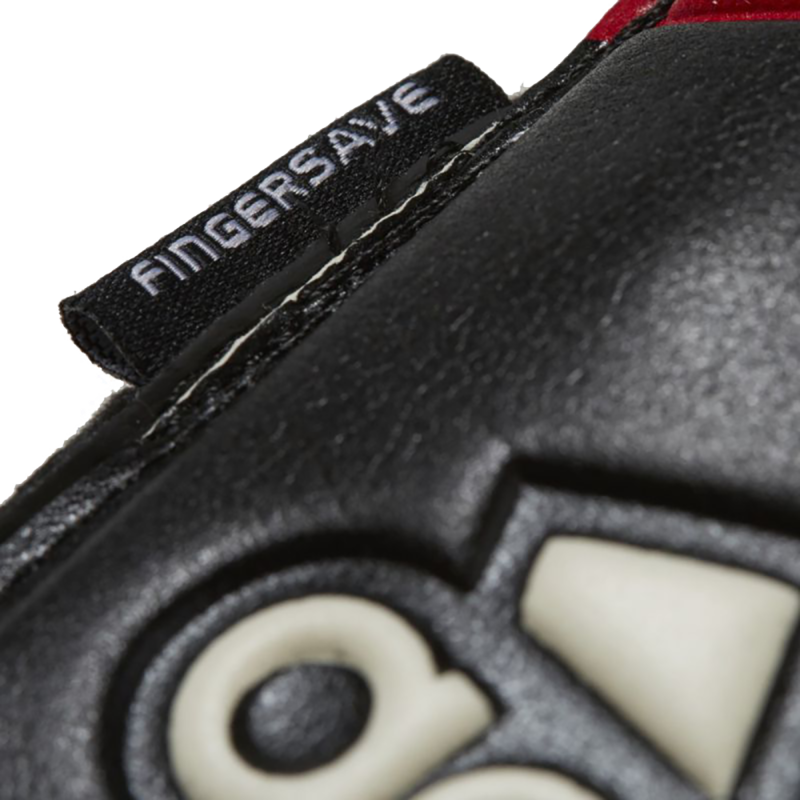 Easy entry is a great way for new goalkeepers to get the gloves on and off quickly. Youth, recreational, and travel soccer goalies. This soft latex performs best in dry conditions, but can be used in the wet too. Similar color option to the Ace Trans Pro Manuel Neuer, which he will be wearing for Bayern Munich in the 2017/18 Bundesliga.